How Do Tree Removal Services Eliminate A Tree Stump? Before you ever sign a contract, the majority of arborists and other tree-care professionals will decide alongside you how to best remove the stump. 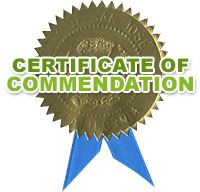 However, there are often people who find themselves baffled when they realize that the money they paid for tree removal services doesn’t include the removal of the stump. Because of this, many simply leave the stump be, no matter how unfortunately placed it may be. When it comes to consultation regarding tree-related problems, professional arborists are generally the first people to be called in. However, even they can come upon cases where they need help as well. For example, they will generally have an easy time identifying insects as the problem but may have trouble identifying the specific species which may be important to solve the problem at hand. In a case like this, the arborist will see themselves in need of professional help as well. Every year in large parts of the earth, people get to witness a change to nature. Slowly but surely over the course of a mere couple of months, all the leaves shift from green to vibrant yellows, reds and oranges. But why? Tree pruning and trimming looks easy but there are plenty of risks, and that is why it is important to call on the tree care professionals. It is a fact that most homeowners try to save as much as possible by doing it all on their own, but tree trimming and pruning requires specific tools, knowledge and experience. There are plenty of accidents witnessed by the tree care specialists where homeowners have got injured or even killed due to attempting to work with chainsaws and other tools that they have no clue about. 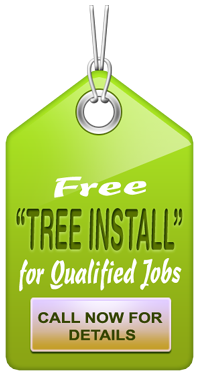 Thus, tree care services in San Jose ask homeowners to consider these reasons for hiring the professionals, instead of taking risks. Why Schedule Maintenance of Trees in fall? What are the Dangers of Tree Pruning Done Improperly? Trees are a vital element, adding beauty to your landscape and property. However, to make sure that the trees on your property add to the elegance it is essential to have proper trimming and pruning to ensure a healthy growth. 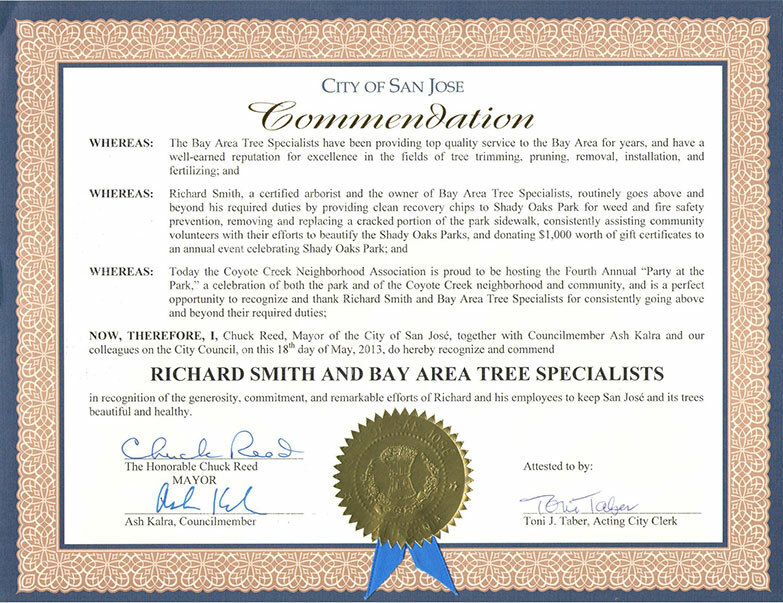 Tree pruning services in San Jose play an important role in ensuring that the development of the trees is on the mark. If you remember last year when four wildfires were started by trees coming into contact with power lines, you will understand the need to keep trees properly cared for and trimmed. Although it is the utility company’s responsibility to make sure that trees are trimmed away from their power lines and equipment, we also bear responsibility as homeowners. Here in Northern California, our native oaks are some of the most magnificent trees that adorn our area. What’s better than kicking back and enjoying the shade of a sprawling oak tree?